Jo offers inspiration in impact, personal brand and colour either personally or within a group or corporate setting. What happens when you learn how to ‘Rock Your Personal Brand’? You find true fulfillment and achieve greater success. Headshots are the first contact point for most leads. We judge, we can’t help it. Do your headshots engage, express your personal brand and give a clear message of what you do? Mark Cleghorn of The Photographer Academy states, ‘Colour is king’. UK-based wealth manager Justin King needed to tick a number of boxes - a new image as CEO, new branding colours and a new suit for his wedding! Click here for his testimonial. The colours we see, feel and wear have an immediate impact on us, your brand & your wardrobe, the energy, symbolism and psychological message of colours is relevant. Read Jo's testimonials. Jo is the COLOUR EVANGELIST and has studied colour all her life and can offer a unique insight and experience of colour. ‘I love my new Zing colours, Jo,'. Jasmine Mbye, professional speaker, London. 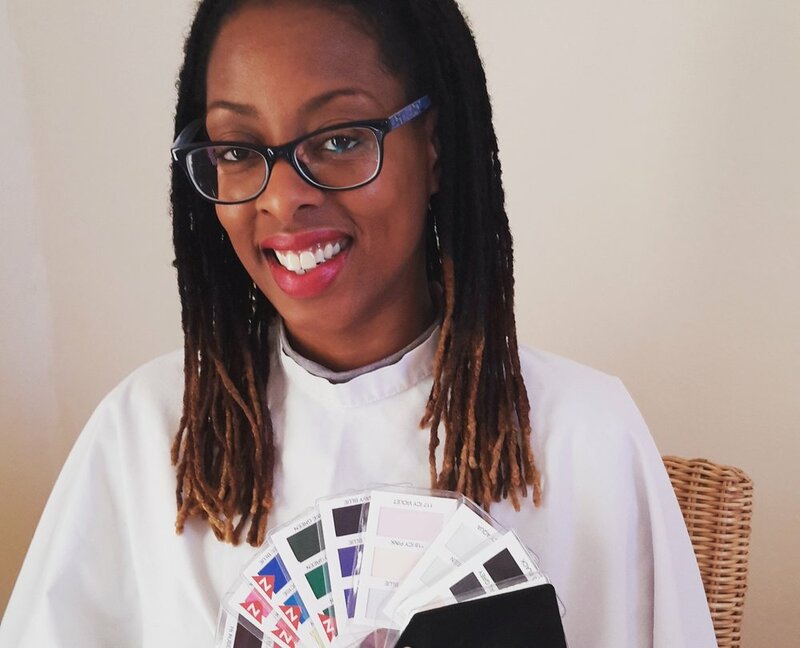 'Fabulous few hours with colour expert Jo sorting out my new (brand and) wardrobe'. TV presenter Martin Roberts wanted new colours for his new brand and business as well as a new look for his image and TV work. 'Your image, either virtually (your business headshot) or in person, is the first impression you will make and you will be remembered for that'. Create congurence to be more memorable’. Jo B.T. Jo showed so much enthusiasm and professionalism on the day I met her, I knew right away that I could trust her level of expertise.